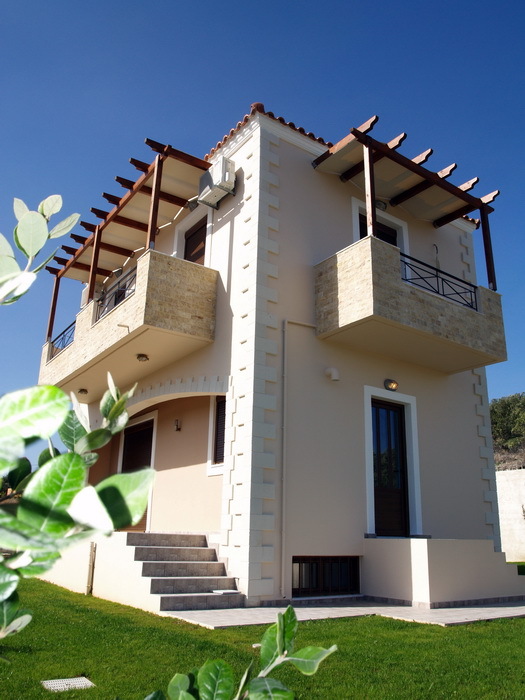 Minoan Homes is a construction company & property developer located in Kolimbari (Western Crete), in the area of Chania. We build award winning holiday, investment, retirement and permanent homes in superb locations by the sea or in the mountains, in exclusive areas or in settlements. 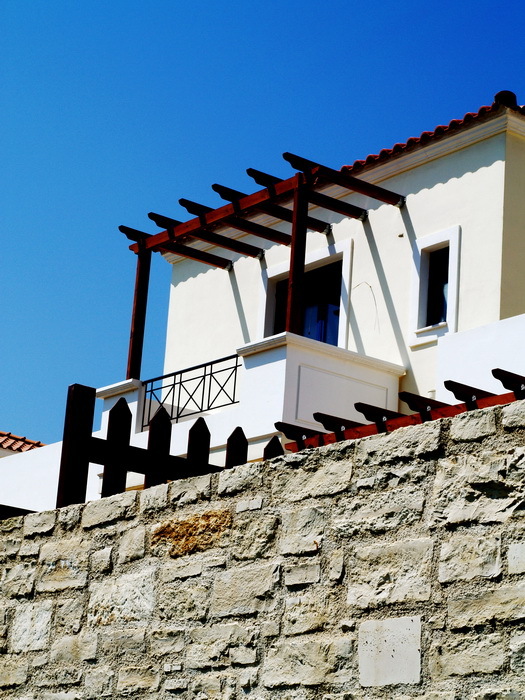 Our extensive property portfolio includes exclusive villas with private pools, villas with shared pools, detached houses, apartments, studios, bungalows, maisonettes, renovated traditional Cretan cottages and farmhouses. We also provide 100% custom built solutions, giving our clients the option to choose their preferred architectural design, the building materials and the ideal location from our land bank. High standard and quality workmanship throughout the built and exterior and interior fittings of fine finish. The quality of all the building materials that we use is certified by ISO. Clear and concise process of making the purchase and strict timelines for construction completion which are achieved without fuss and no “hidden” costs to pay. 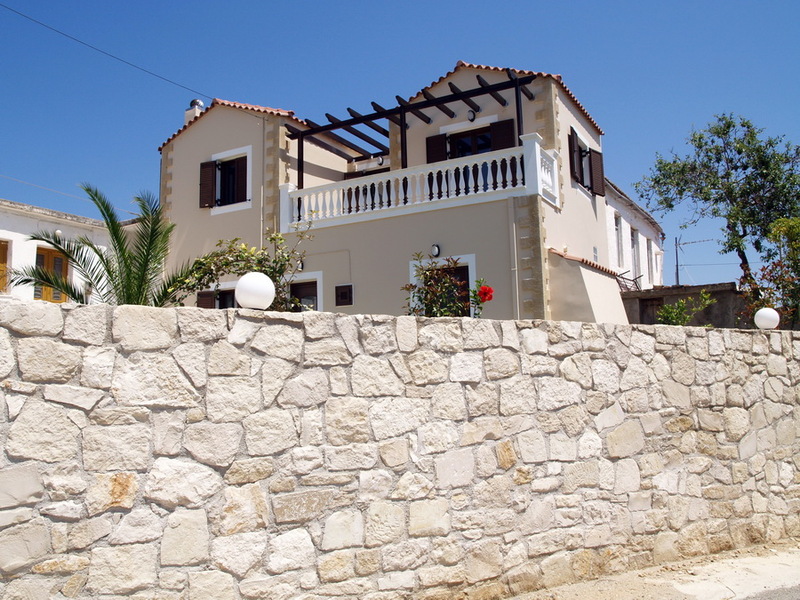 As a Minoan Home customer you will find that the whole experience of purchasing a property from our company is simple and gratifying. Reports with regular updates and visual material on the process of the construction in case you decide to purchase an off plan property. Despite having left the construction site, every adjustment that you might require will be carried out exactly as instructed. Lifetime after sales service. We will assist you with everything that you need to familiarise with until you feel comfortable with your new place of residence. We will help you for all the matters concerning the bank, the solicitor, the public notary, resident’s permits, buying a car, tax numbers, the accounting, the furnishing shops and the electrical shops. At Minoan Homes we make you feel welcomed more as members of a family than as customers. The standards at Minoan Homes are very high which ensures the buyers experience is the same. 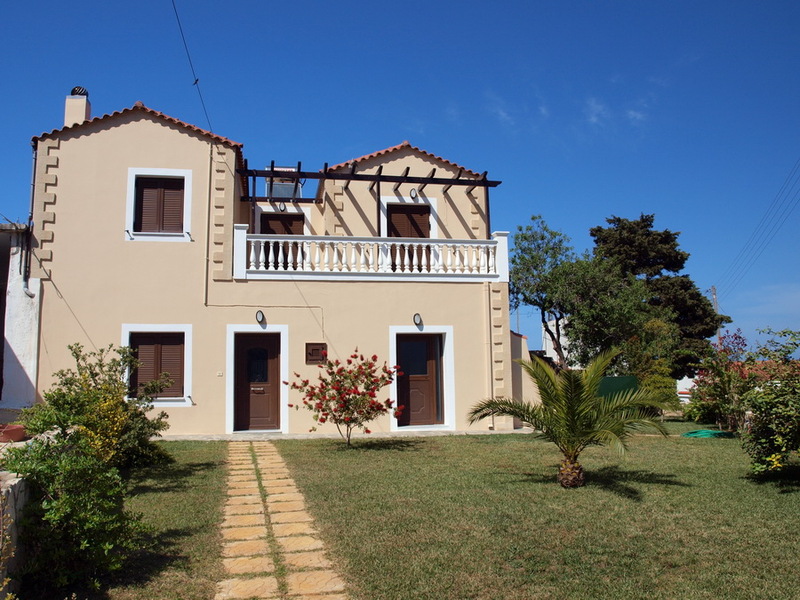 Crete and especially the Western part of the island and the area of Chania is a fabulous place to live in and everyone that chooses Minoan Homes has all the support they could need from a local developer. We respect the place that we were born, live and work and unlike other companies with hectic internal structures you will realise that we are real people with pride in our work and a local reputation to uphold. We would like to welcome you in our web site which gives you the opportunity to look through our available properties for sale. 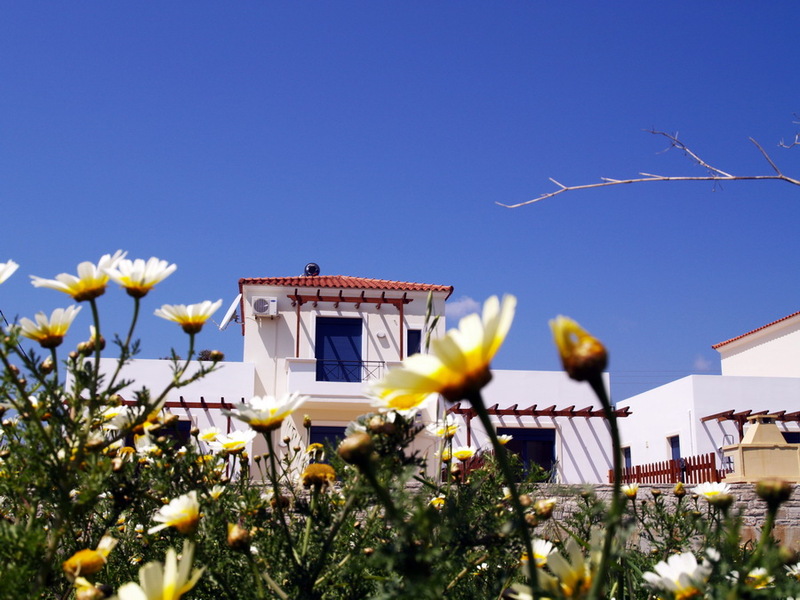 We hope to see you really soon on our beautiful island of Crete and in our head office which is situated in kolimbari. 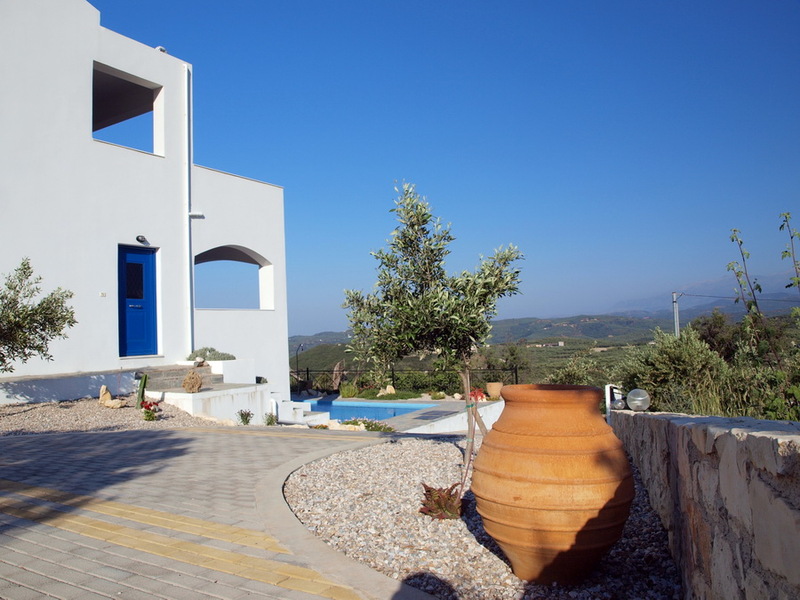 This entry was tagged apartments, builder, Chania, Construction company, developer, for sale in Crete, holiday homes, Kissamos, Kolimbari, Kolymbari, Kolymvari, maisonettes, property development, retirement homes, villas, Western Crete. Bookmark the permalink.